Boxer lets you play your old DOS games on your new Mac! They even have a version that runs on OSX 10.4! It’s a slick DOS emulator that helps organize your games on a shelf system like Delicious Library has for old-school physical media. 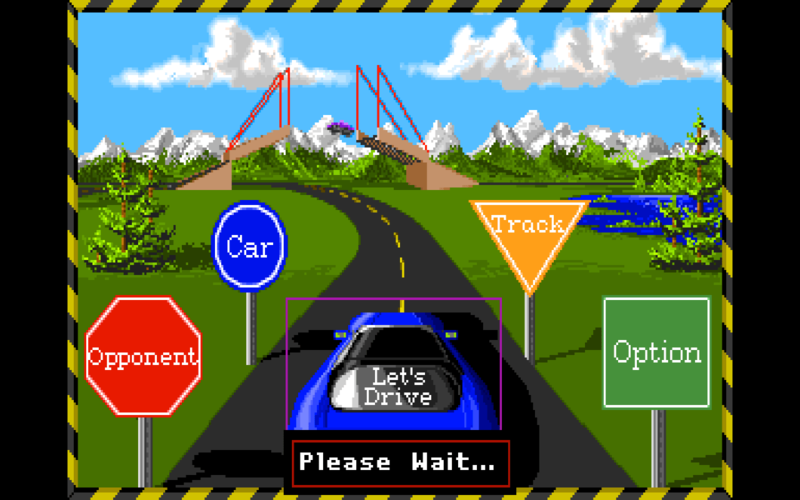 Stunts is the best DOS racing game ever!